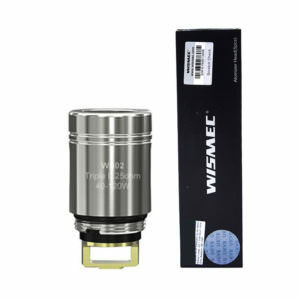 Wismec is a brand that needs to be screamed from the rooftops, people may not be familiar with the name but have been inside the e-cigarettes industry for a long time. 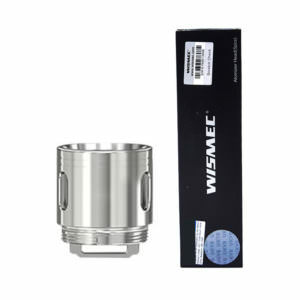 The company is specialised in all things vape and here at Vapestreams we are proud to supply Wismec starter kits, wismec vape mods, wismec tanks and clearomisers and wismec replacement coils. 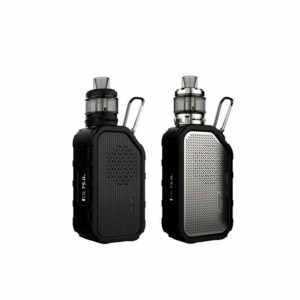 This talented company ensure their products are manufactured using only the best materials and with customers in mind.